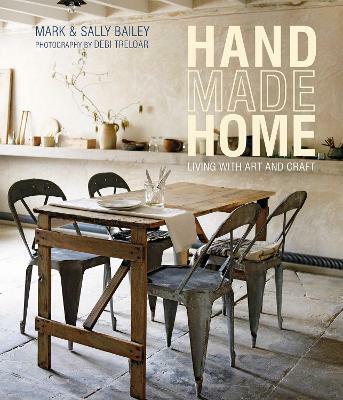 Buy Made of Wood by Mark Bailey from Australia's Online Independent Bookstore, Boomerang Books. 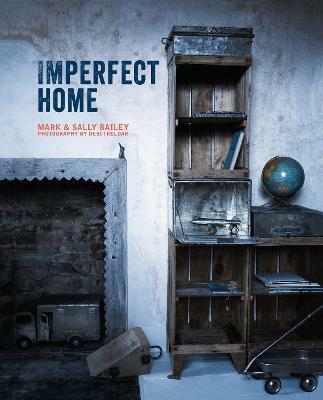 Mark and Sally Bailey have been evolving their unique style for more than 35 years, both in their home and at their concept store Baileys Home, in the heart of the Herefordshire countryside. 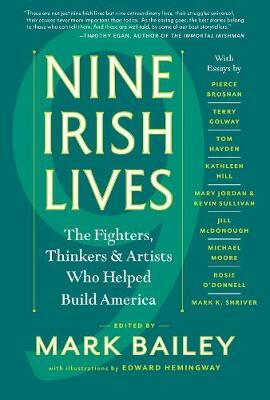 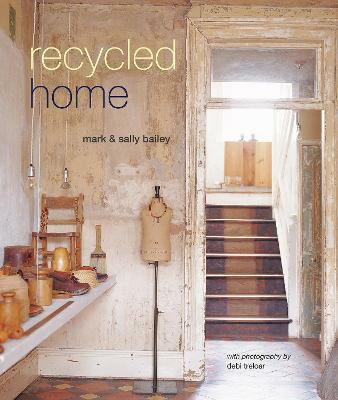 Their previous books are Recycled Home, Simple Home, Handmade Home and Imperfect Home (all Ryland Peters & Small).